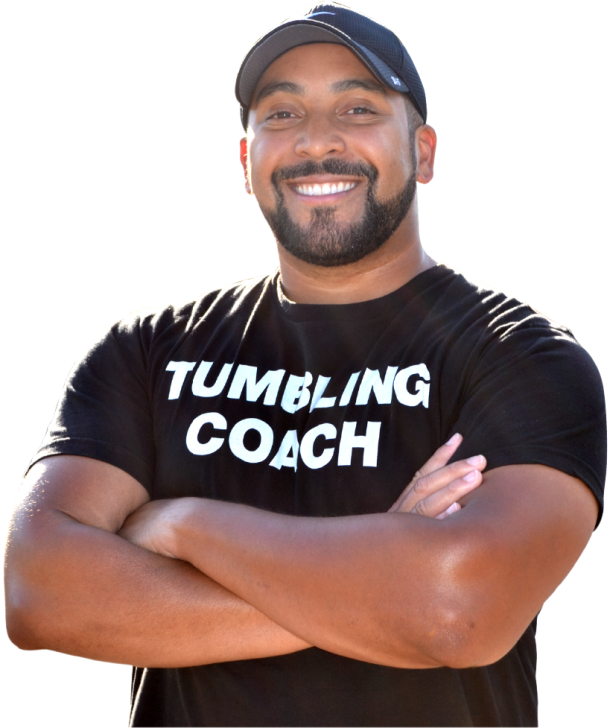 In our inaugural episode of Fear Less U, I talked with Eric Thompson, aka “The Tumble Chef” about what it means to “Fear Stronger”. We talk about how you can use fear as an indicator that you’re about to push past your limits. We discuss whether fear is greater than love, and whether or not that’s a bad thing. And later, Eric opens up and talks about the greatest thing that fear ever taught him, and how (as a father) he’s learned the importance of allowing your children to experience fear for themselves. Despite his formidable size, Eric actually admits to being fearful quite often. However, he doesn’t see that as a bad thing, it’s just a byproduct of his humanity. It’s learning to recognize that fear as a motivator and indicator of greater things to come that has allowed him to see his fear differently and teach his athletes & children that it’s not about NOT being afraid. Instead, it’s about learning how to fear STRONGER by learning what the feeling of fear is an indication of. LETTING MY KIDS EXPERIENCE FEAR. One of the most valuable lessons Eric learned from fear came when he was entering Columbia Union College as a freshman. Born and raised in Kansas City, Missouri, Eric says that he was terrified to go away to college. This was mainly fostered by the fact that he was the first of three siblings to do so. He recalls that he felt like a fish out of water in every aspect – he wasn’t up on the latest fashion, his accent set him apart in his new Maryland surroundings, and having never left his home town before, he felt truly alone. However, if it weren’t for his mother’s strength in allowing herself to let go and force him to leave home, he wouldn’t be in the position he’s in today. The best thing that could’ve happened to him was his mother allowing him to experience that fearful situation (Listen at 47:30). Discover moments like this and so much more, on Episode 001.